ST. GEORGE – Goldfish dumped illegally in a stream at the Red Hills Desert Garden are breeding so fast that it will take a rotenone treatment to restore the native fish species the garden was built to highlight. The illegally introduced goldfish are believed to have been dumped into the stream by visitors, likely in an attempt to re-home the fish. The goldfish are out-competing the native fish; an estimated 1,000 goldfish have been caught and removed from the stream but at least another 1,000 fish are left, Meismer said. The problem is so severe it will require a three-day closure of the Desert Garden while biologists remove the native fish, drain the stream and then treat the remaining water with rotenone, a natural compound toxic only to fish. The treatment will cost $5,000, water district spokeswoman Karry Rathje said. 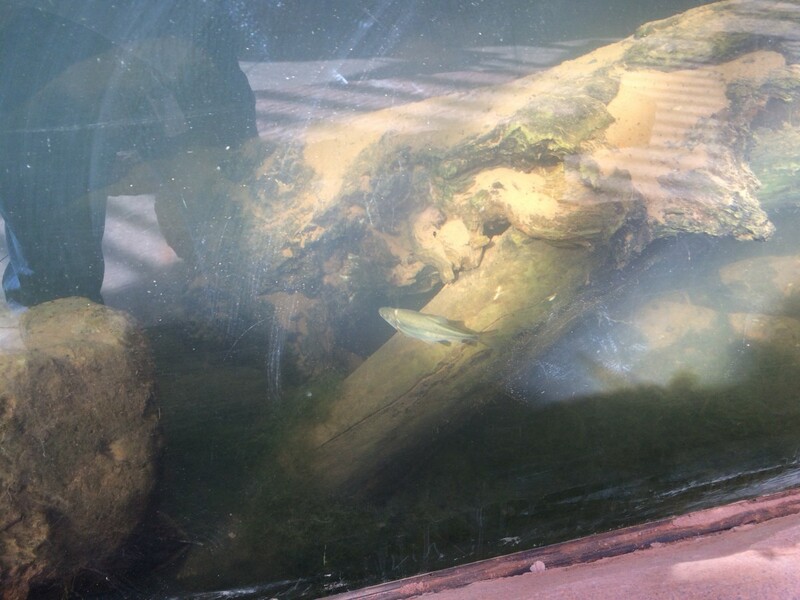 Green sunfish and mosquitofish have also shown up in the Desert Garden. Both species are present in the Virgin River and are believed to have been brought in by humans. The first goldfish are believed to have been dumped in the Desert Garden stream before the security cameras were operational, Meismer said. After the stream is drained and treated, signs with the slogan “Don’t ditch a fish” will be placed around the garden’s stream in an effort to educate the public and prevent the problem from happening again. The signs will provide tips on the proper disposal of live fish as well as information on how to report sightings of illegal fish releases. Area residents who need to find a home for fish should try to give them away, Meismer said. Certain types of fish might be of interest to pet stores. 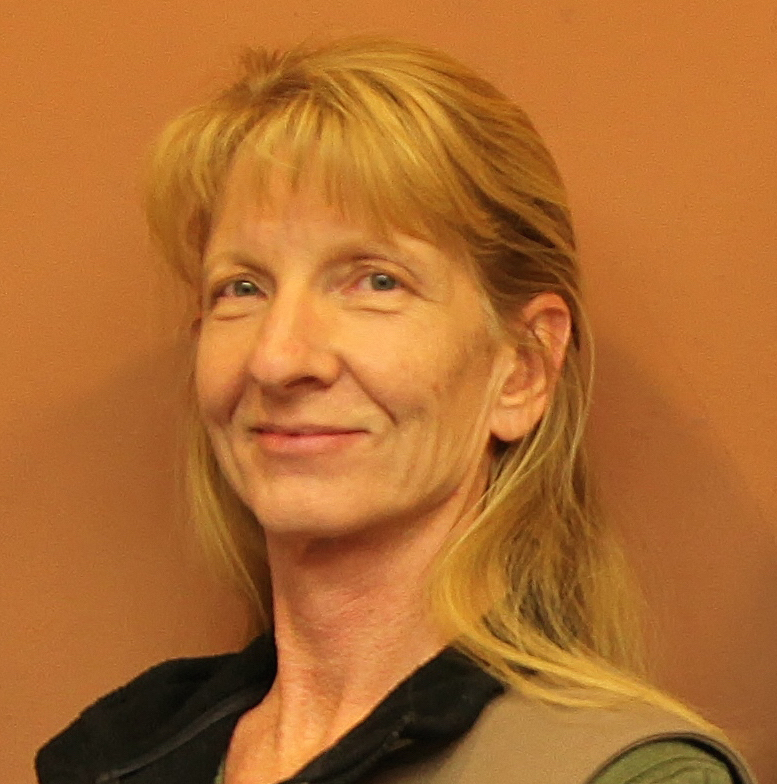 As a last resort, residents can call Meismer at the Water Conservancy District office, telephone 435-673-3617. 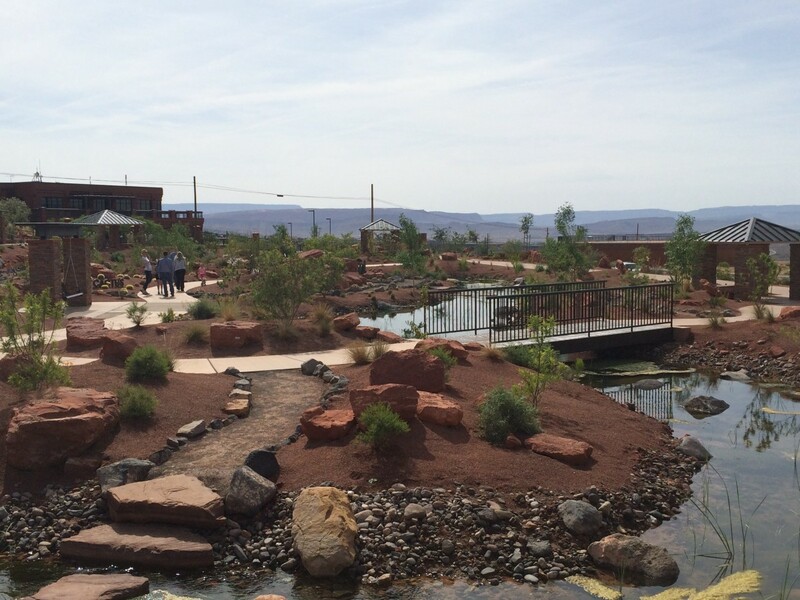 The $3 million Red Hills Desert Garden was opened in May 2015 with the goal of demonstrating and promoting water conservation and landscaping principles while offering visitors a pleasant place to learn about the environment and the six native fish species of the Virgin River. The garden is located on Red Hills Parkway next to the Washington County Water Conservancy District and near Pioneer Parkway. Visitors can view the fish in an artificial habitat built to replicate the Virgin River. The transplanting of non-native fish species is an issue throughout Utah, Meismer said, and causes problems for both anglers and fish biologists. After an invasion of smallmouth bass, Gunlock Reservoir was chemically treated last fall and restocked in April with the help of local anglers. 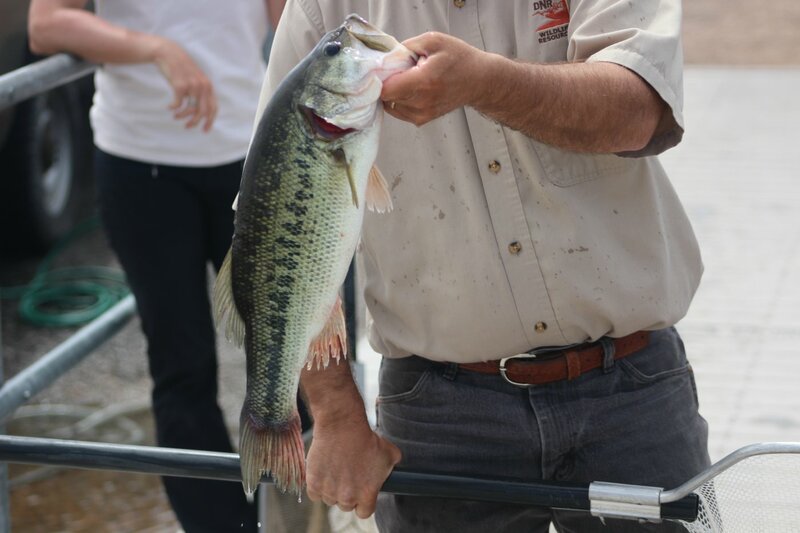 “That basically took Gunlock Reservoir out of being a pretty good largemouth bass fishery,” Meismer said, “and it’s no longer that, at least for the time being. Grandpa’s Pond in Hurricane was also drained and treated in September 2015 to remove several transplanted species of fish including goldfish, koi, algae suckers, fathead minnow and common carp. “Moving fish around is a really damaging problem and it’s only growing throughout the country,” Meismer said. 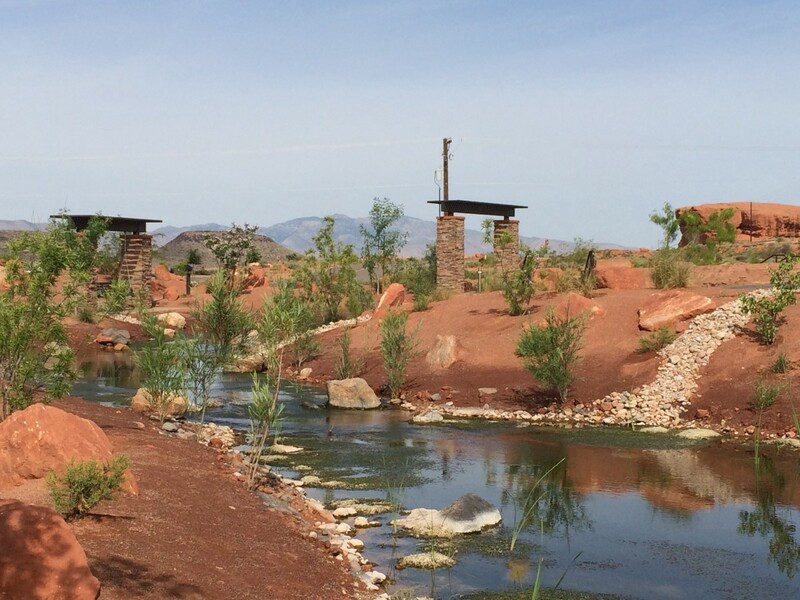 Red Hills Desert Garden will be closed to the public Aug. 22-25 to remove illegally introduced, invasive species from the garden’s 1,150-foot stream. On Aug. 22, the Desert Garden will be closed and biologists will capture and transplant the stream’s legal, native fish. The stream will be drained, maintenance performed on the stream bed and fish-viewing area. Aug. 23, the remaining water will be treated with rotenone. On Aug. 26, fish will be reintroduced into the stream; the Desert Garden is tentatively scheduled to reopen to the public that day. “We’re confident this treatment will remove the invasive species and restore a healthy habitat for our native and endangered fish,” Washington County Water Conservancy District General Manager Ron Thompson said. That is so racist and xenophobic! These refugee fish were just trying to make a new life for themselves and their families and out of fear and carassius auratusphobia these haters want to kill them. That’s what happens when they are illegal. They just multiple by the 1000’s and before you know it, you need to build a wall. Oh stop being so racist and give these fish their free housing, food and schools (get it- fish….schools….). Hahaha we will miss you ladybugavenger! good one! ? Have a great day! Oh forget-about-it. In 25 yrs every fishery in the U.S. will be over run by the Asian Snakeheads. A species soo insidious, vile, and destructive, Donald Trump has already said he would authorized the use of atomic weapons to control them in the Great Lakes! Trump or die! Way ahead of you buddie. Leaving on the 25th. 30 yrs late unfortunately. It’s possible these invaders have been radicalized—Islamized goldfishes?